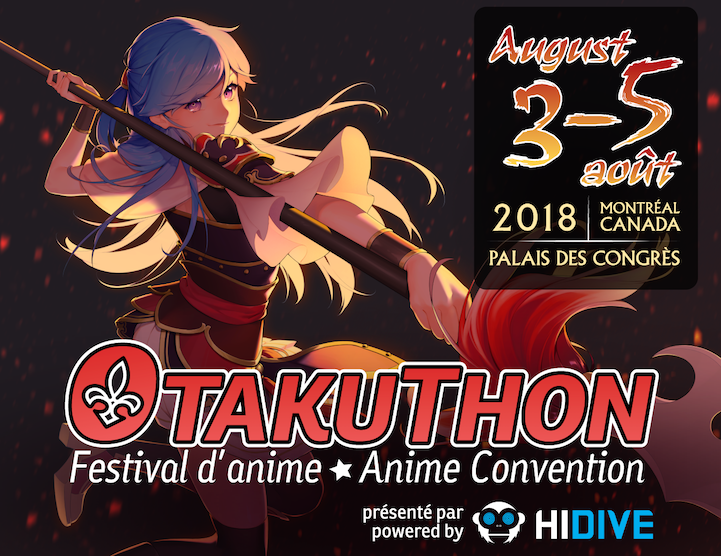 Otaku Comedy Show: Otakuthon 2018 Edition! 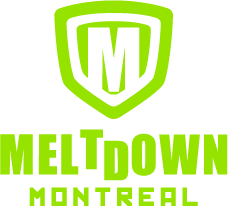 INTRODUCING THE NEW COMEDY SHOW THAT IS TAKING MONTREAL BY STORM! 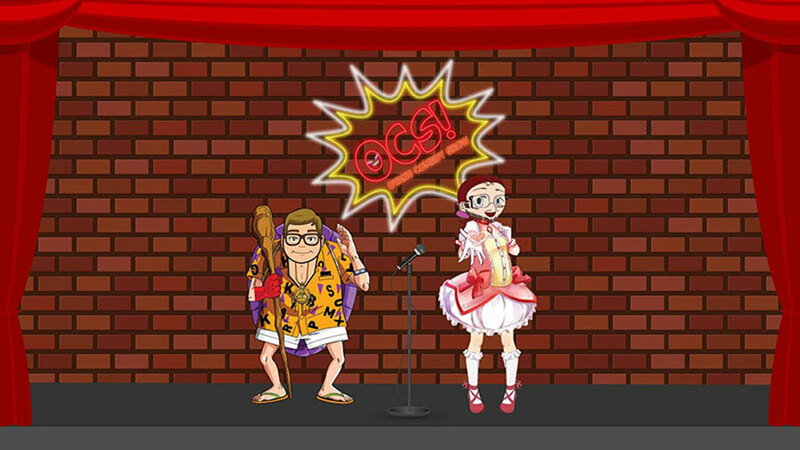 If you like anime, manga, video games, and other Japanese related things, then the OTAKU COMEDY SHOW will have the jokes for you! This anime-themed stand-up comedy show is made BY Otakus FOR Otakus. Featuring Montreal comedians whose Virginity Level is OVER 9000!!! Come hear what these comedians have to say about a variety of things! Such as the worst fathers in anime, their favourite waifus, or which live-action anime was the worst! These hilarious acts are guaranteed to have you laughing and begging for more! Come see these Funny Weeaboos Friday, August 3rd!